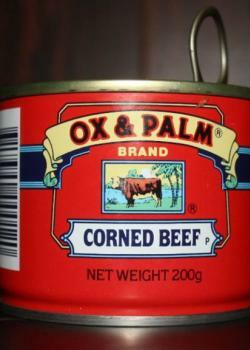 Fiji's Minister for Industry, Trade, Tourism and Lands, Faiyaz Siddiq Koya today announced that the pathway for Ox and Palm Corned Beef, Trukai Rice and Lae Biscuit, is open, even for commercial consignments. This announcement came following discussions with Biosecurity Authority of Fiji (BAF). He further stressed that BAF is ready to facilitate commercial imports of Ox and Palm Corned Beef, Trukai Rice and Lae Biscuit into Fiji.